Includes phone and battery only. No cables or sim card included. Clean ESN. 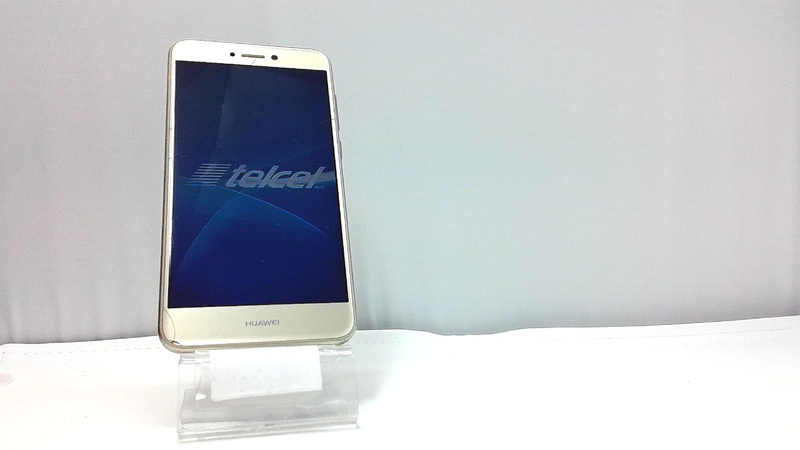 Telcel Huawei bar style smartphone in gold. The front glass is cracked along with some scuffs and dings. Used and in working condition. 4G: FDD B2/B4/B5/B7/B28 3G: UMTS B1/2/4/5/8. 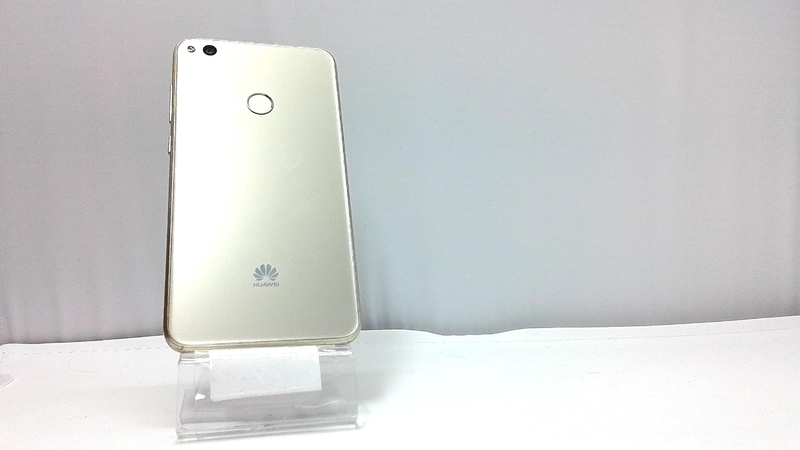 2GB RAM 16GB EMMC Flash ROM Micro-SD Slot, supports up to 128GB. 5.2" FHD 1920*1080, In-cell screen. CPU Kirin650 Quad-Core 2.0GHz + Quad-Core 1.7GHZ , 64-bit.